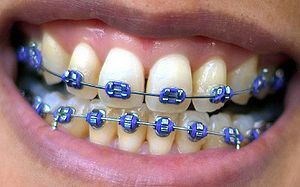 This entry was posted in Oral Care and tagged Adult orthodontic braces care, Braun, care for braces, Colgate oral care, Invisalign, Listerine oral care, Oral B, oral hygiene care, orthodontic braces on December 8, 2009 by leekong. 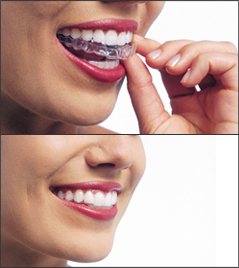 Orthodontic braces has been around for more than 50 years and even till now, it remain as the most popular choice in straightening crooked teeth by dental professionals. 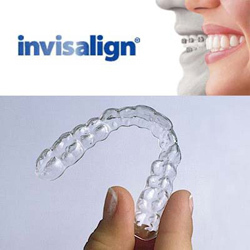 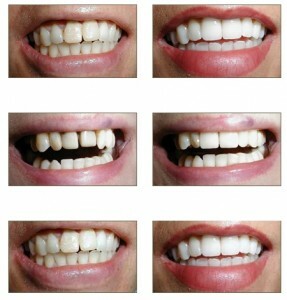 It is the safest method available and produces ‘true’ tooth straightening unlike teeth crowns or teeth veneers which simply masks the problem. 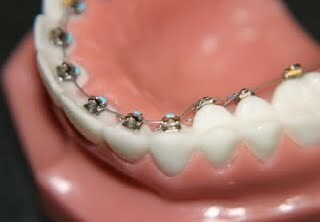 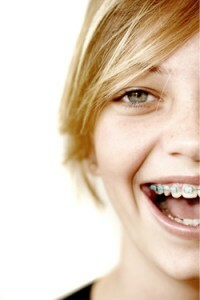 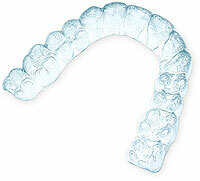 Am I too old for orthodontic braces? 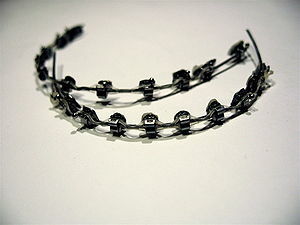 This entry was posted in Cosmetic Dentistry and tagged clear braces, crooked teeth, Invisalign, invisible braces, orthodontic braces, price of braces, tooth straightening, tooth straightening method, types of braces on October 17, 2009 by leekong.